Tate Britain is to stage one of the biggest shows it has ever organised – an extensive retrospective of the work of David Hockney, one of the most recognisable and popular artists active today. 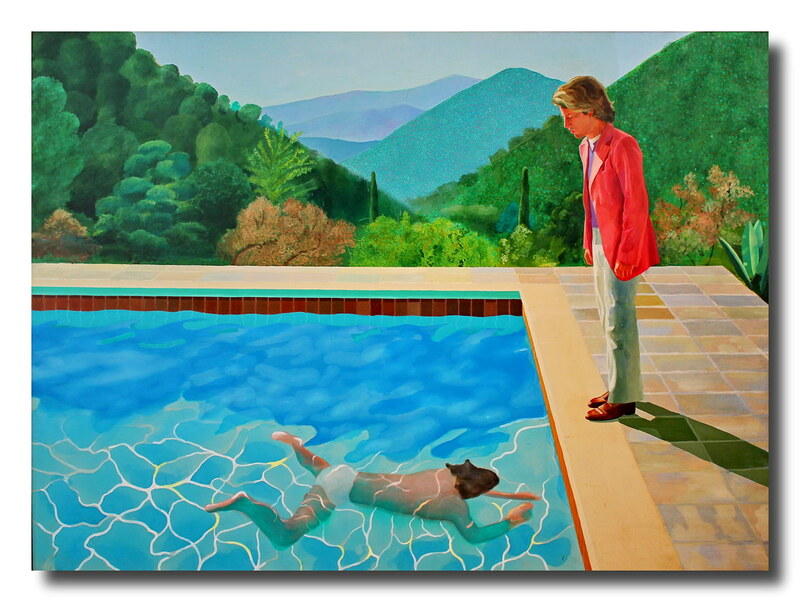 Hockney said he had enjoyed revisiting works he made decades ago. “Many of them seem like old friends to me now.